Spottersday Thursday 10-07-2008 - FULL!! DO NO LONGER APPLY!!!! The Exercise has started with the fam flights of the foreign participants. Yesterday 01-07-2008 most of the participants flew in to Lechfeld and the other bases. 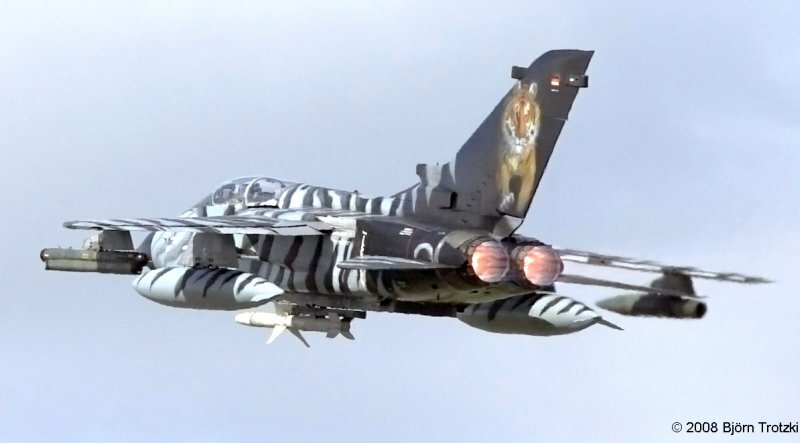 From today Wednesday 02-07. until Friday 04-07-2008 the familiarization flights will take place around the individual bases and the whole South German area. 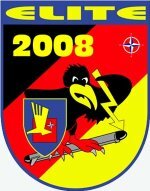 Next Monday 07-07-2008 the exercise flights to Heuberg Range will start.